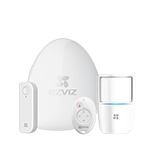 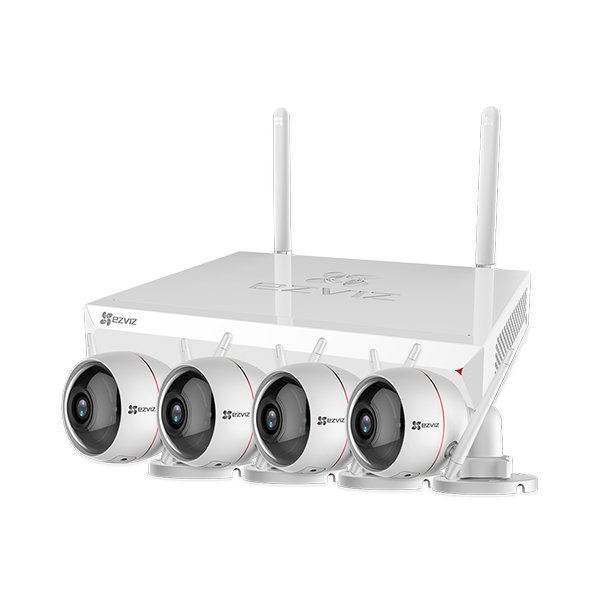 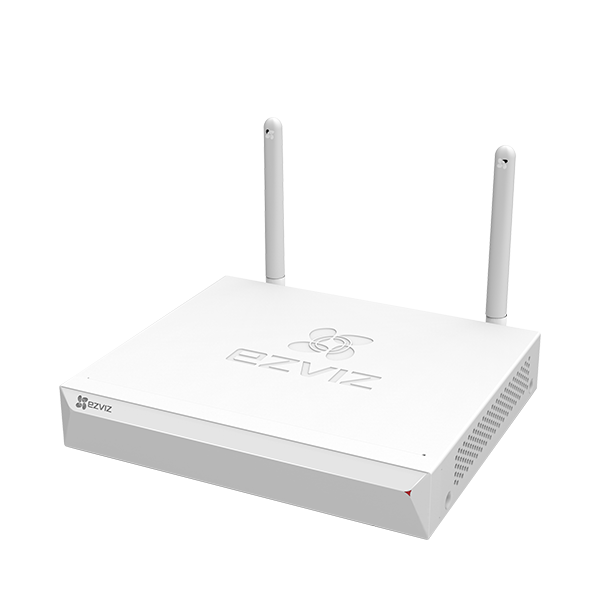 Whenever an EZVIZ sensor is triggered, the T9 emits sound at 85dB within 3 meters and gives off LED flashes to scare off intruders. 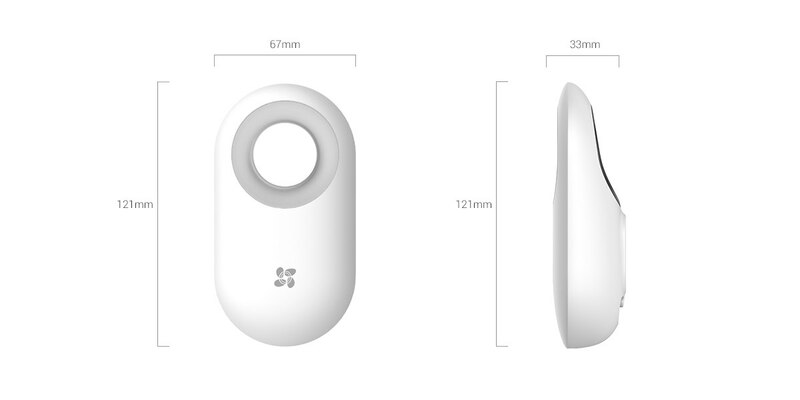 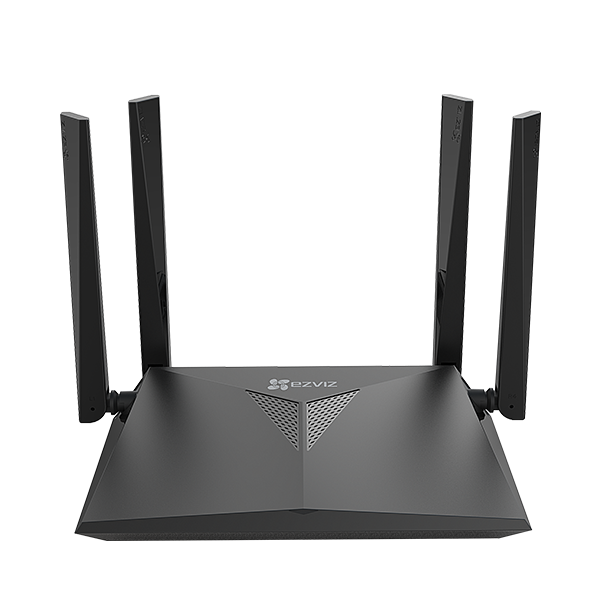 The T9 is lightweight and can simply be installed on the wall. 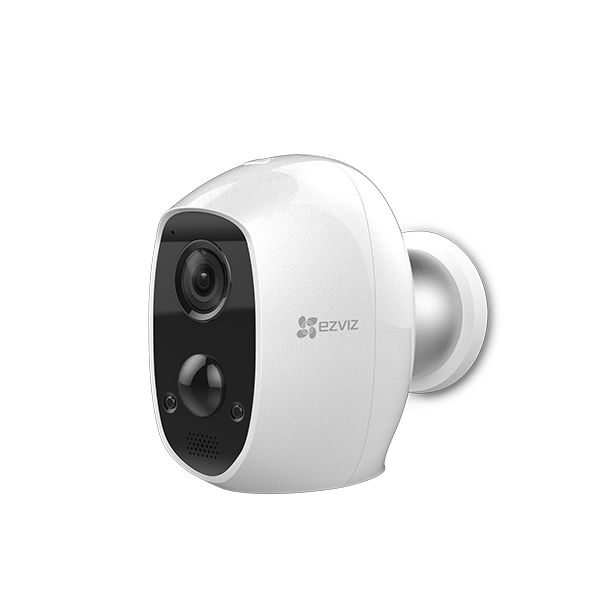 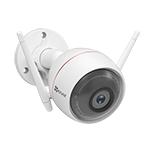 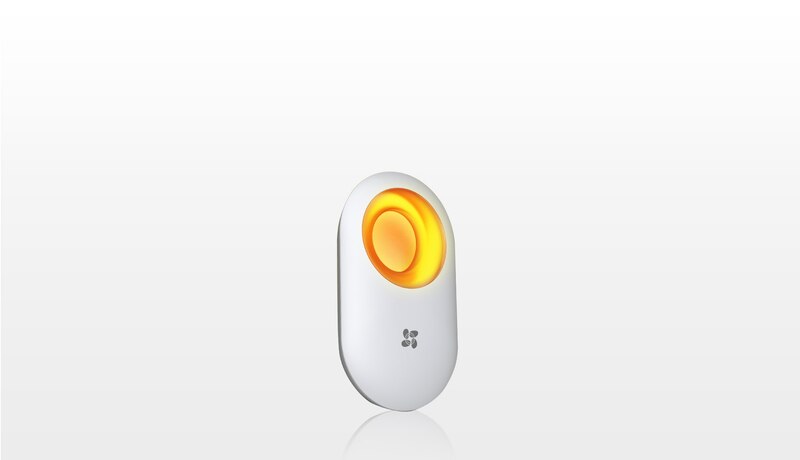 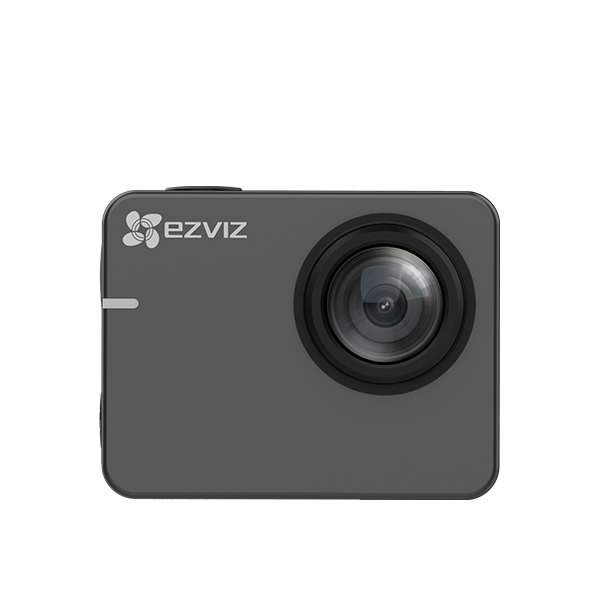 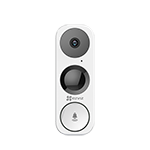 With the EZVIZ App, you can remotely control the T9 and all devices connect to it evenwhen you are away from home.